Trina Dinnar, a wedding photographer based in southern Maine, specializes in telling love stories through timeless illustrative wedding photography. Her approach combines classic and photojournalistic styles — the perfect blend of candid moments, fine details, and portraiture that will retell one of the most important days of your lives for generations to come. Recognized in several online and print publications, Trina Dinnar has been named one of the best Maine wedding photographers of 2017 and 2018. She recently won the Knot's 2019 Best of Weddings award. Her photography has been featured in publications such as Real Maine Weddings, The Knot, Offbeat Bride and Huffington Post Weddings. 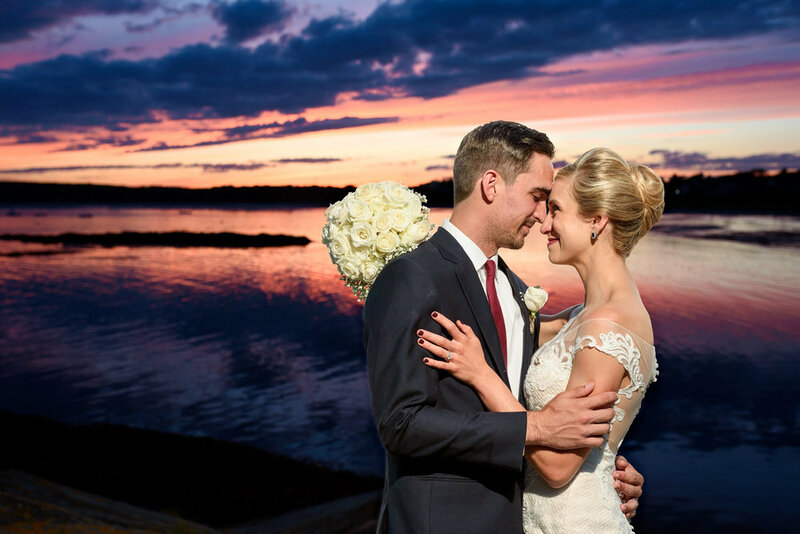 Trina and her team capture weddings throughout central, coastal, midcoast and southern Maine. They also travel to New Hampshire, Massachusetts and other areas of New England. Capturing beautiful, timeless moments. 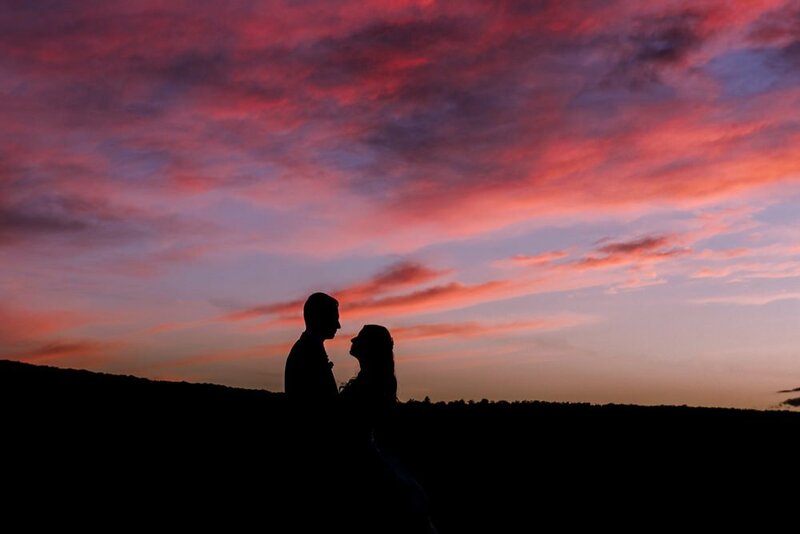 Wedding photography that will evoke all of the emotions of your day. Looking for a wedding photographer? Click here to inquire today!